Game of Homes is coming back soon. According to The Hollywood Reporter, Discovery Family has renewed the TV show for a second season. Season two of Game of Homes premieres on Discovery Family on September 4th at 10 p.m. ET/PT. What do you think? Have you seen Game of Homes? Will you watch season two? 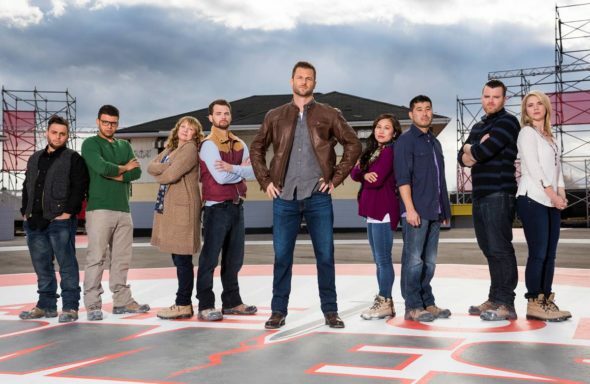 More about: Discovery Family TV shows: canceled or renewed?, Game of Homes, Game of Homes: canceled or renewed?